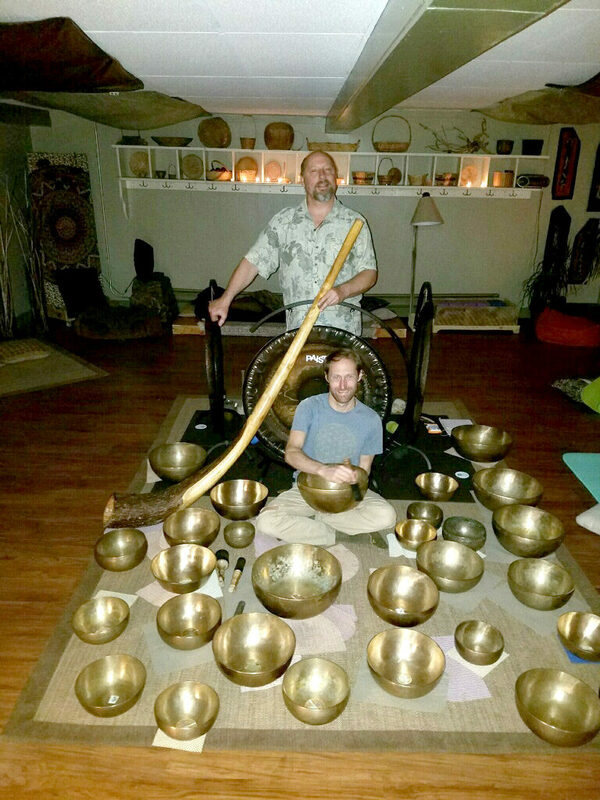 Robin Hanbridge and Kirk Jones have been leading sound baths together for three years, in Burlington, VT. They are currently collaborating and doing solo projects. Thank you for logging into my sound healing websites it’s my intention to share sound healing with as many people as possible. I play: didgeridoo, gongs, and Tibetan singing bowls. I will be traveling around the United States starting, 8/1/17, facilitating sound healing for groups and individuals. I hope to see you on my journey, as a nomadic sound healers.